Renee called Family Violence Option Advocacy Program for assistance from a RI hospital. She was recently displaced from her home. Her husband had physically assaulted her while she was pregnant and the police were called. Because it was evident that he assaulted her from her hysteria and slap redness marks on her face and wrists, he was arrested. Renee was sent to the hospital. Again, she was 4 months pregnant and told the police this information. She had another child but he was at that child’s father home during the incident. Because the home was owned by the husband, she had to find a place to live. Also, a no contact order was issued to him and he was released hence an immediate safety issue. The hospital kept Renee and worked closely to assist her with finding housing before releasing her. During that assistance, the WRC was called and the call transferred to a Family Violence Option Advocacy Program staff. After the story was told, Family Violence Option Advocacy Program got off the phone and started making calls searching safe housing. Since it was very cold weather, it was a time when all shelters were completely full. However, after many calls, Lucy’s Hearth in Newport broke their entrance protocol for this special situation and found room for Renee with the agreement that the other child was able to remain with his father until she found permanent housing because there was only room for one person . She was released from the hospital and was taken by a social worker from there to meet Middletown Police at her home where she gathered her things and cab money was given by the hospital representative for her to go to Lucy’s Hearth. 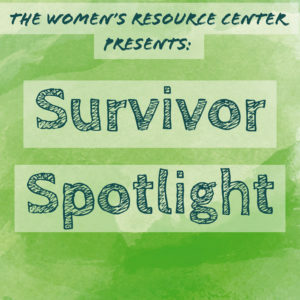 When Renee was settled, Family Violence Option Advocacy Program met with her to assist her with all the resources she would need to apply for from the State. An intake for the Family Violence Option Advocacy Program was done. Renee remains a client and is successfully set up with all appropriate assistance. She is on the waiting list for Lucy’s Hearth transitional housing program which should only take about a month for her to transfer. She will then take her son back and continue to work with Family Violence Option Advocacy Program, WRC staff including court advocates , DHS, and Lucy’s Hearth and many other resources such as the RI Victims Compensation Program, FCCP, therapy and above adequate prenatal care. 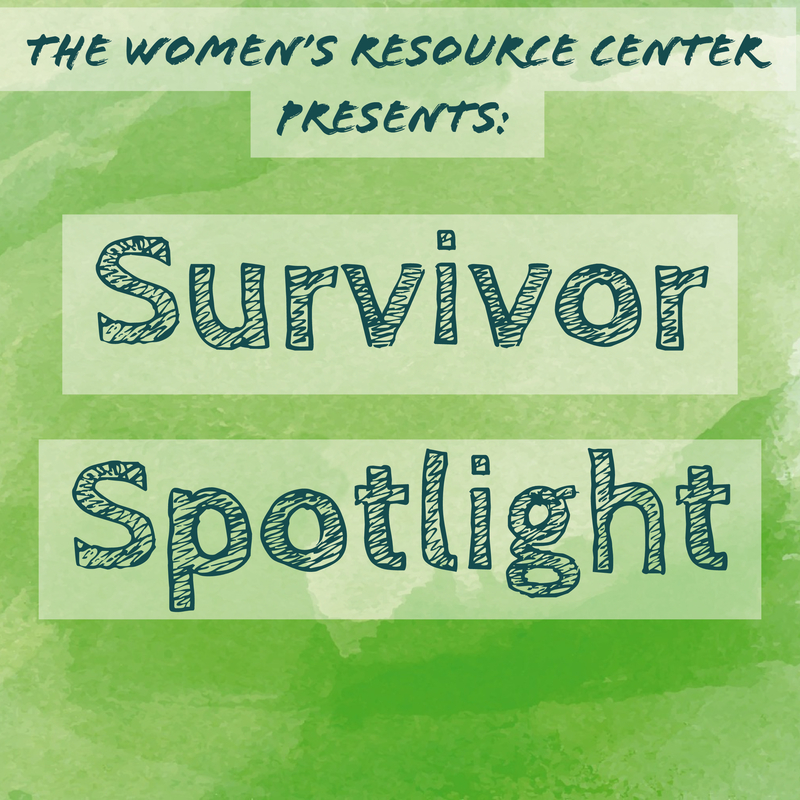 Thanks to the Women’s Resource Center, Renee and her children are their way to a new beginning defeating and breaking this cycle of Domestic Violence in her life.